Founding the United States - Join the story during the revolutionary wars of 1763 and beyond. 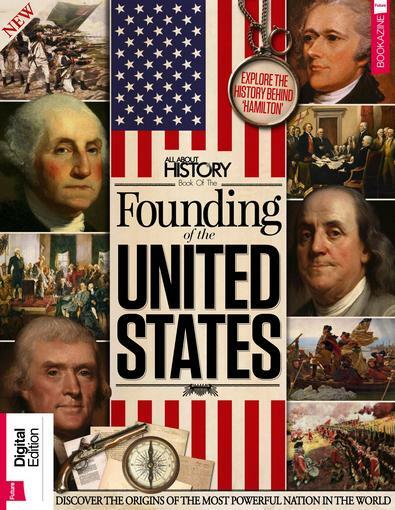 Founding Fathers - Learn all about the key figures that formed the basis of the United States. The Constitution - Find out how this groundbreaking document changed history. Exhibits - Throughout the book, you'll find historic documents, including the Bill of Rights and more. Be the first person to tell us what you think about All About History Book of the Founding of the Unit and you'll save $5 on your next purchase!